choral lines over delay-drenched guitar and distended, crunching rhythms. sea / sky / mountain aurelie seem to gaze upon the physical world with a kind of contentment. terrain that aurelie are yet to explore. Either way this contemplative sonic work invites listening. 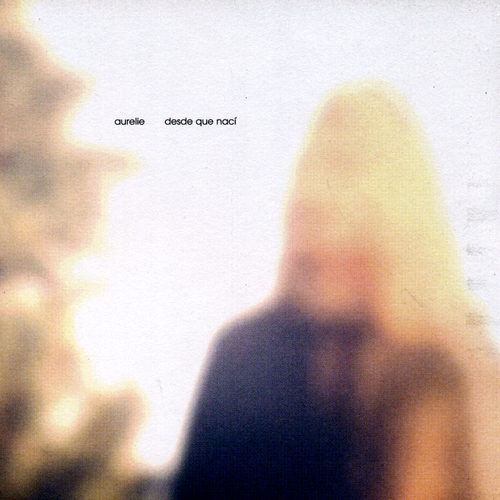 Unfortunately at this time we can't offer all the Aurelie - Desde Que Naci tracks as individual flacs, as some of these tracks exceed the shops maximum (9mins) download length.